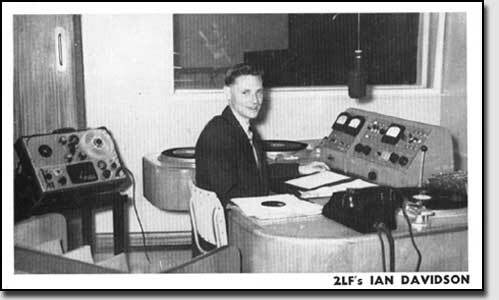 In 1957 I moved to 2LF Young NSW as breakfast announcer. 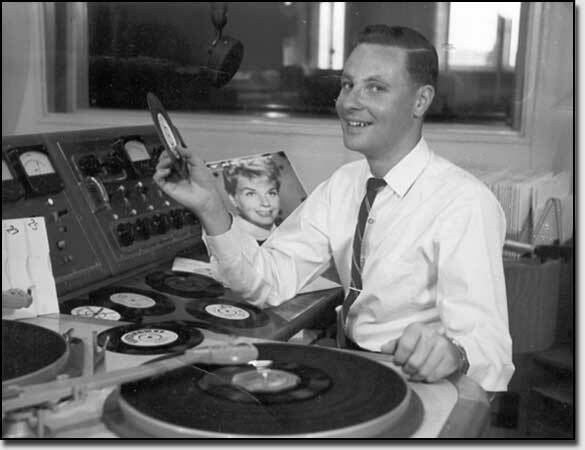 During this time I programmed the “Top 40” and was responsible for purchasing records for the station’s library. Recently I uncovered some audio on reel to reel which given it is over 50 years old is amazing that it still sounds as good as it does! In 1961 I decided like most Australians to go overseas – to see the world! Subsequently I travelled all over Europe, Canada and parts of the States. I met my wife Janice whilst in Canada and we returned to England to get married in 1963. Commercial radio was not on the horizon at this stage so I turned to commerce whilst “keeping my hand in” by broadcasting on hospital radio.